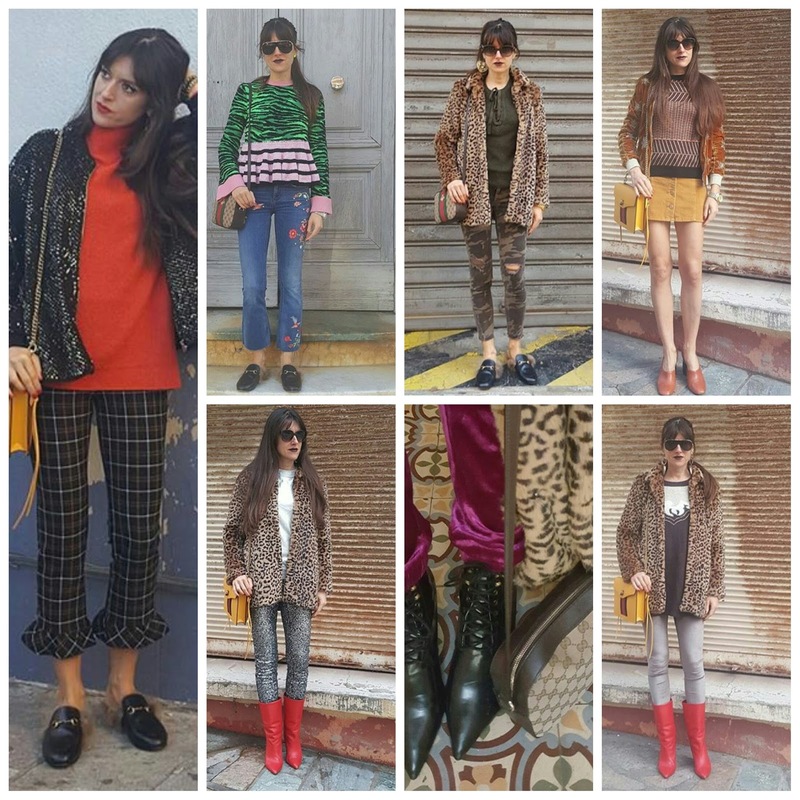 Fashion Musings Diary: Last Fashion Recap 2016 ♥ Outfits of the Week ♥ Insta Inspo ♥ 31 December 2016 ♥ Happy New Year!!! Last Fashion Recap 2016 ♥ Outfits of the Week ♥ Insta Inspo ♥ 31 December 2016 ♥ Happy New Year!!! All these outfits are so gorgeous. I love your style! Happy new year! Your look is Greta. Stop!